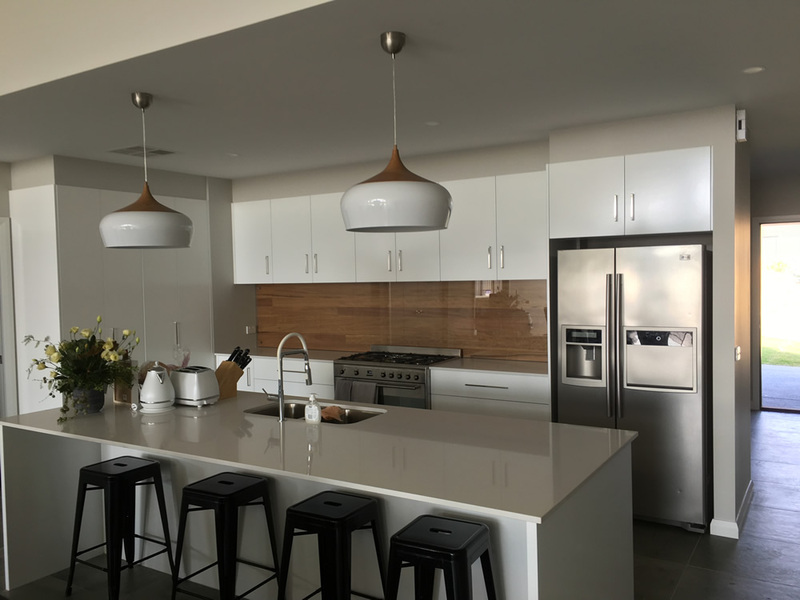 Call 0437 262 001 for a free quote. 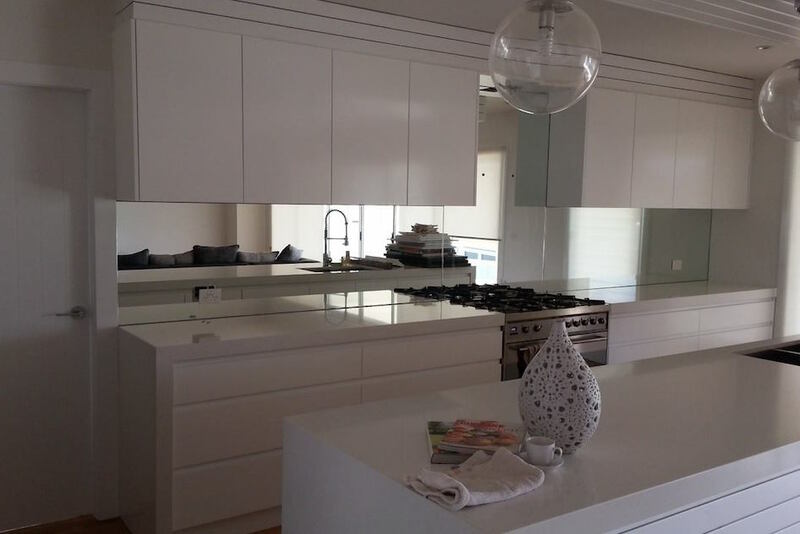 We offer high quality, glass splashbacks installation at an affordable price. 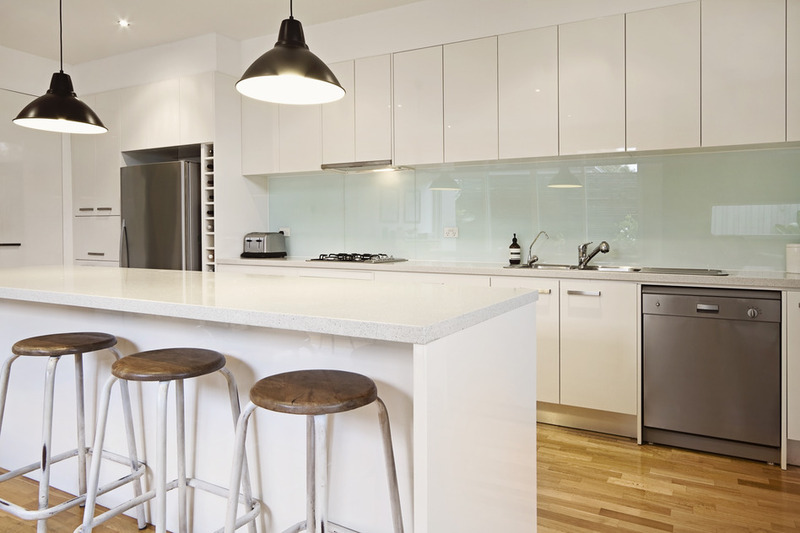 We don't just provide splashbacks, we also offer glass for bathrooms, benchtops, cooktops, laundries, saunas, showers and walls. 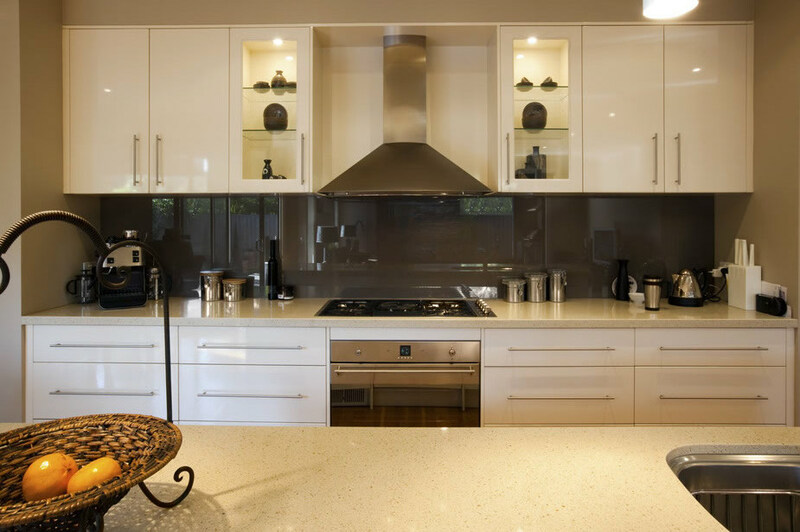 We are a local Wagga glass splashback business known for our quality, efficiency & reliability. Our aim is to offer our clients with the best services in the industry at competitive prices. We have over 12 years of industry experience to provide our customers with the top shelf services. Contact us today for free quotes.